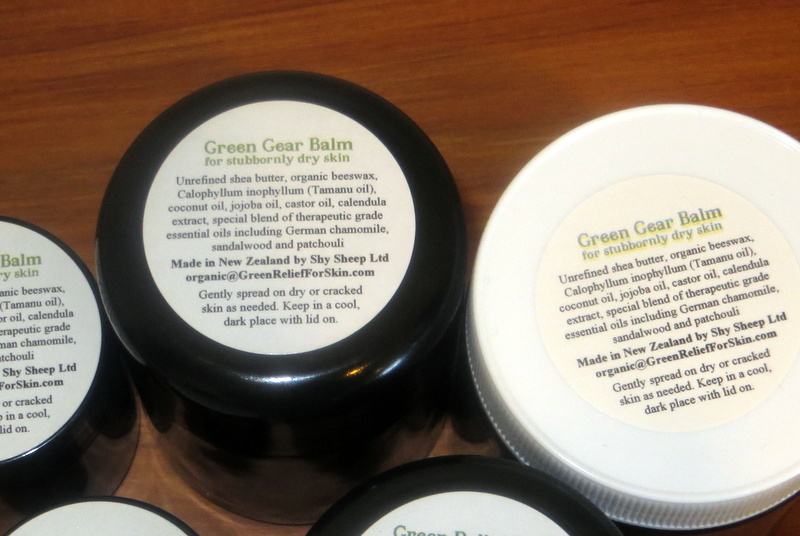 Green Gear Balm for stubbornly dry skin Green Gear Balm was specially formulated for our teenage son who has suffered from severe debilitating chronic eczema since infancy. When his inflammation is under control, he prefers to use this balm for everyday maintenance. This balm is designed to create a breathable barrier on your skin to prevent it from drying out. 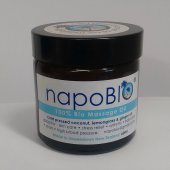 It is ideal for cracked hands and feet as it supports the skin to regulate itself. Comes in a dark glass jar. Cracked heels Cracked hands Breathable skin barrier Doesn’t sting on cuts Try using pure virgin coconut oil first on your skin. If it works for you, that’s great! If your dry skin persists, this balm may be just what you need. 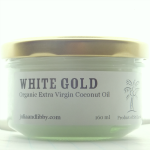 Coconut oil will absorb into skin fast, but this balm will stay on the skin surface. 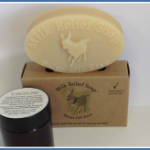 We also have Green Relief Salve for itchy, inflamed skin. Ingredients: Organic Unrefined Fair Trade Shea Butter, Organic Beeswax, Organic Tamanu Oil (Calophyllum Inophyllum), Organic Virgin Coconut Oil, Organic Jojoba Oil, Organic Castor Oil, Calendula Extract, Special Blend of Therapeutic Grade Essential Oils including German Chamomile, Sandalwood and Patchouli Direction: Gently spread on dry or cracked skin as needed.